This option is geared for the individual or family looking for safe and comfortable housing in the DC metro area. Deposit of 1 month's rent + $500 required to secure home and 1st month's rent before move-in. This option is for professionals who want to share a home with other like-minded professionals; and for those who are looking for a place to really live instead of just a place to stay while in town. This is the perfect option for employees needing temporary housing, or for those who have schedules that require alot of travel or shift work. You share the house, utilities, and lawn maintenance. OR You can share the house with other professionals with an all inclusive package that includes your necessary utilities and lawn maintenance. $25 Discount for Police Dept., Fire Dept., Nurses, Teachers, Active Military, Government Employees. 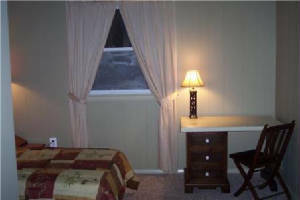 BEDROOM #1: ($800 share - $1000 all inclusive) This bedroom is off the main living area and is for a single only. 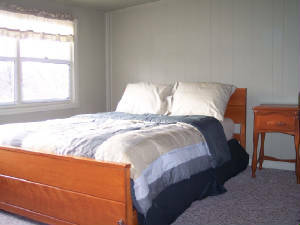 BEDROOM #2: ($850 share - $1050 all inclusive) The medium bedroom is off the dining room and is available for a single. 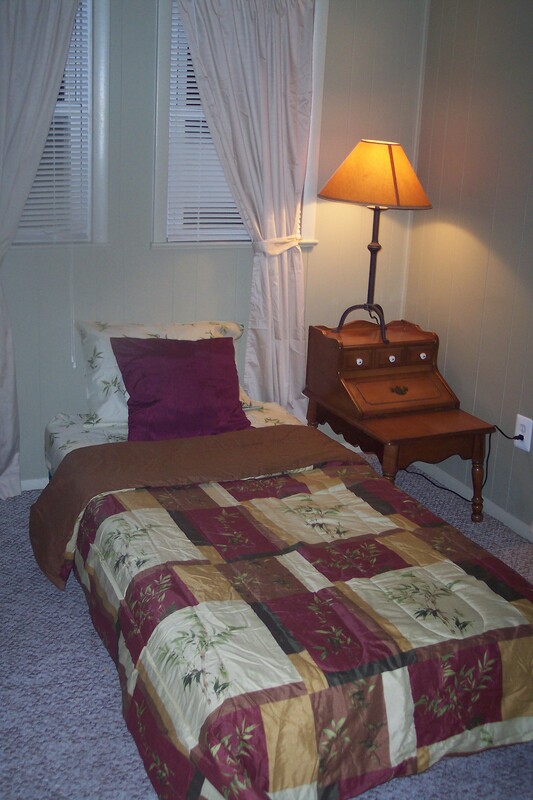 LARGE 2-ROOM SUITE: ($925 share - $1125 all inclusive ) The 2-room suite has a sitting room off the main living area and an upstairs loft bedroom. DEPOSIT: 1 month's rent + $500 required to secure home and 1st month's rent before move-in. This option is geared for corporate employees or individuals and couples looking for a shorter "all inclusive stay" near the Washington DC area. Why stay in a hotel when you can stay in a home with all the comforts of being at home.